Only child of the poet Lord Byron and his wife Annabella who adored mathematics, Ada, Countess of Lovelace worked with Charles Babbage on his ‘analytical Engine’. It was Ada who first recognised the future possibilities of the machine, and who made notes which can be considered the first computer programme. 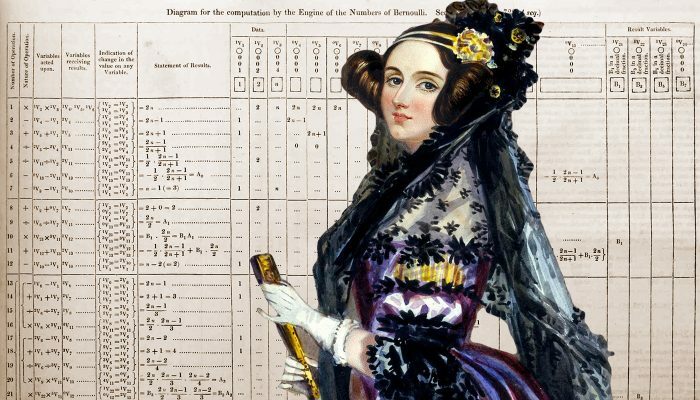 Babbage focussed on what his machine could do with numbers, but Ada saw its potential beyond numbers and anticipated the implications of the computer a hundred years before anyone else. Her view was that if you had a machine that manipulated numbers, then the numbers could represent other things — letters, music, symbols — and so could move beyond calculation to computation. Susannah Fullerton presents an illustrated lecture on the short life and far-reaching achievements of this remarkable woman. 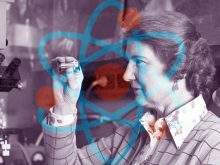 Presented by the Royal Society of NSW and the Sydney Mechanics’ School of Arts, the Women and Science lecture series will examine the huge changes we have seen in the roles women have played in science, and the view science has held of women. Click here for more information about this series, including a schedule of speakers. Susannah Fullerton is Sydney’s best-known literary lecturer, giving talks on famous authors, their lives and works. She has spoken at literary conferences around the world, and is regularly sought as an entertaining and informative speaker at fund-raising events, conference dinners, schools, libraries, universities, bookshops and clubs. She is a registered speaker for ADFAS (The Australian Decorative and Fine Arts Societies) and travels Australia giving presentations to the groups. She is interviewed regularly on ABC radio and has often been interviewed for TV. Suzannah presents regular series at the Art Gallery of NSW and the State Library of New South Wales. Foreground: detail of a watercolor portrait of Ada King, Countess of Lovelace (Ada Lovelace) possibly by A E Chalon (1780-1860), from the collection of the Science Museum, used under Creative Commons licence. Background: diagram of an algorithm for the Analytical Engine by Ada Lovelace, from ‘Sketch of The Analytical Engine Invented by Charles Babbage’ by Luigi Menabrea with notes by Ada Lovelace, 1842, Wikimedia Commons. NB: Online bookings must be paid by credit card. If you wish to pay by cash, please book in the SMSA Library.